Do you belong to a large number of Pinterest boards? Having trouble keeping up with all the rules of the collaborative boards? Is this holding you back in pinning your products and cool tips? 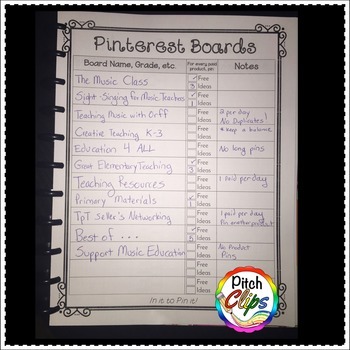 I have a quick solution for you to help you with your TpT planning! 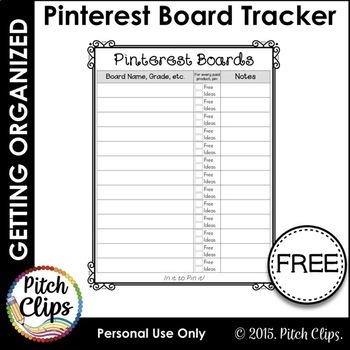 This Pinterest Planning sheet will help you as you do your pinning! Want to learn more? Check out my blog post on it! Note: This is not a clip art or graphics item. This item and the graphical components that appear in it may not be used for commercial use.